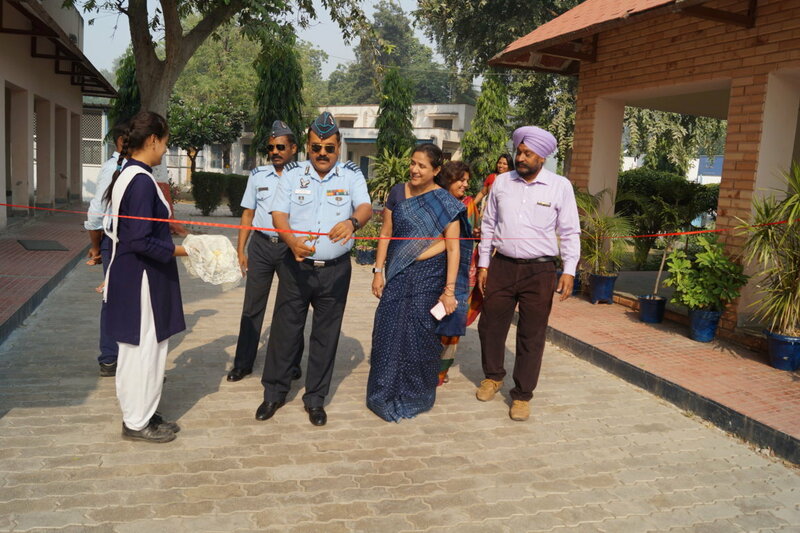 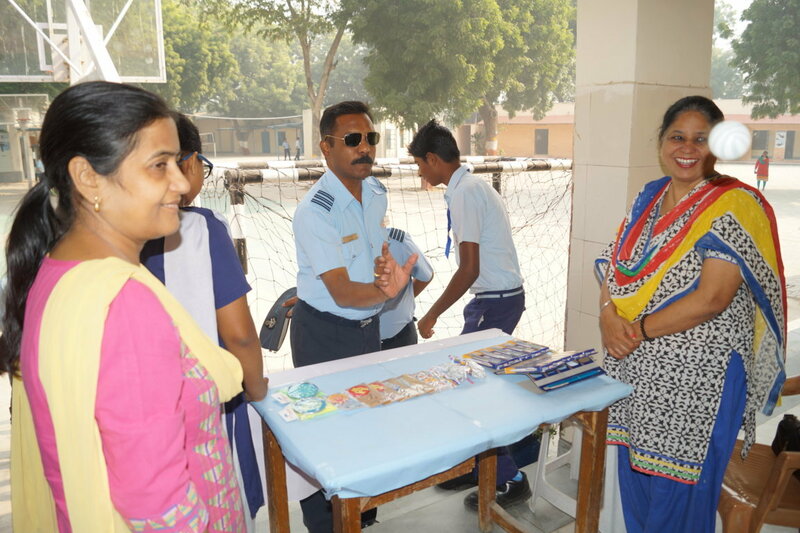 Like previous years, this year too Florets – The Eco Club of Air Force Sr Sec School organized Diwali Mela inside the school premises on 28 Oct 16. 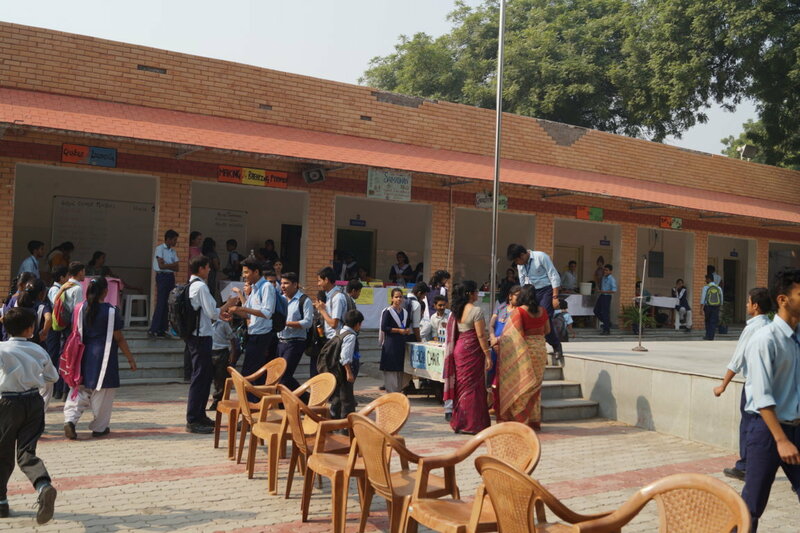 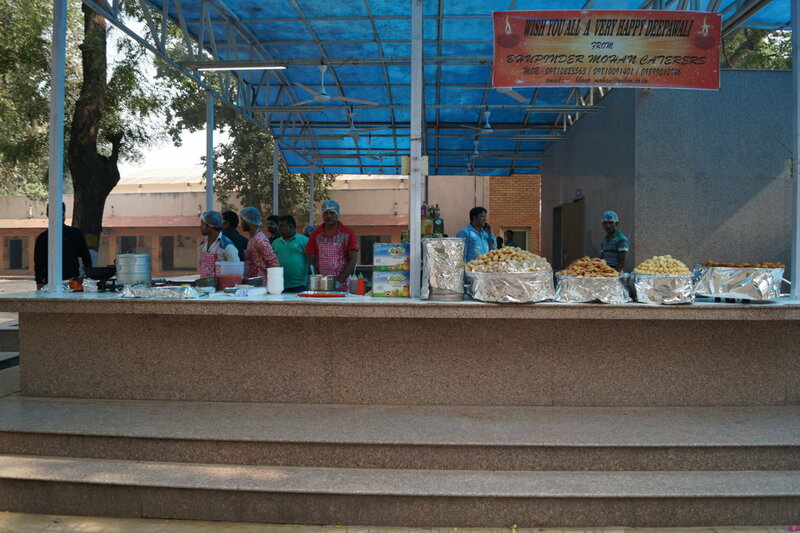 Various games stalls and food counters were arranged for the students of AFSSS. 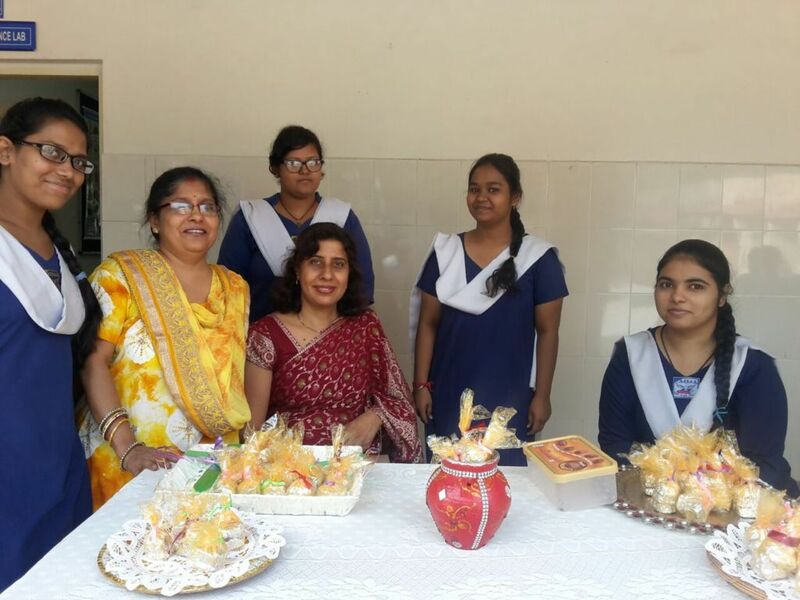 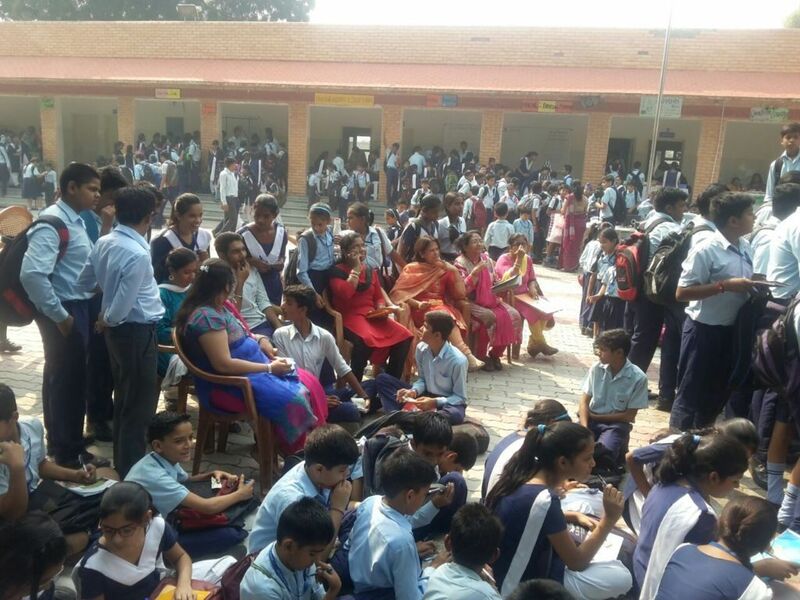 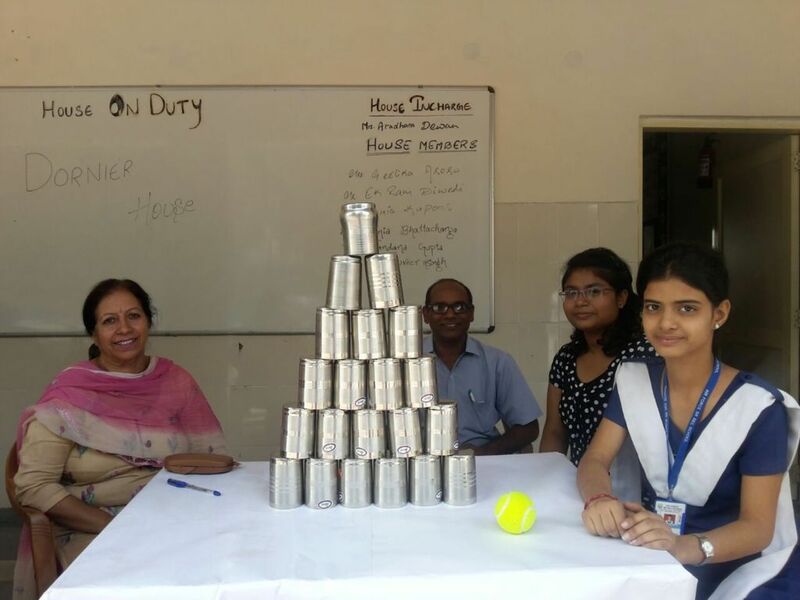 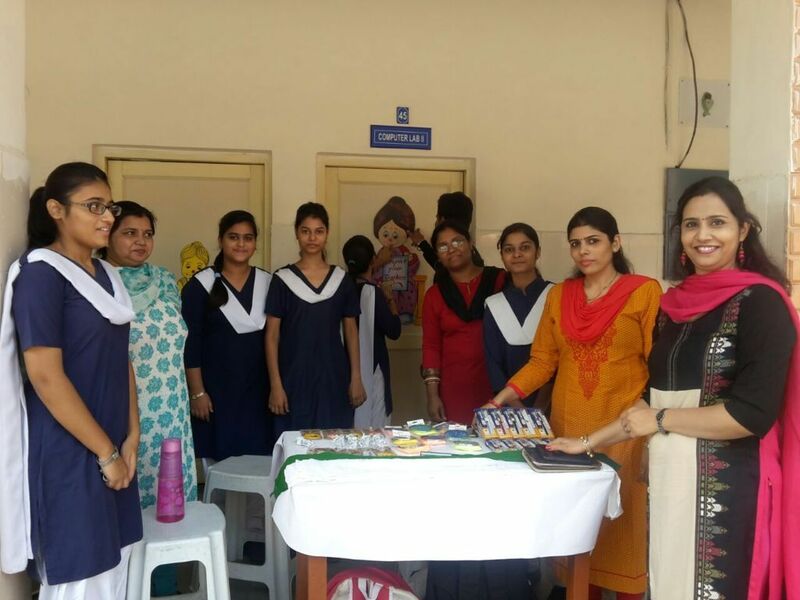 Staff Members, Cabinet Members and Students of class XII put in great effort along with Eco Club members in making the whole program a great success. 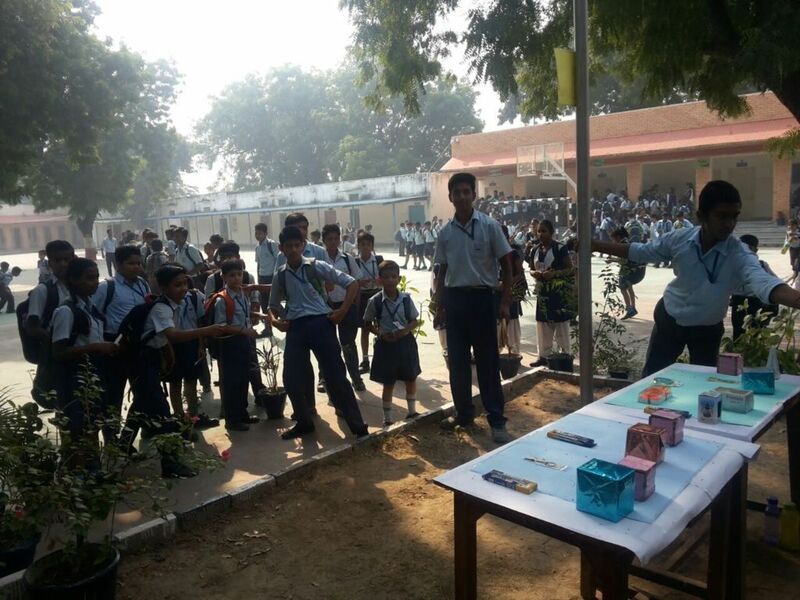 The students enjoyed the event as they won many prizes added to joy. 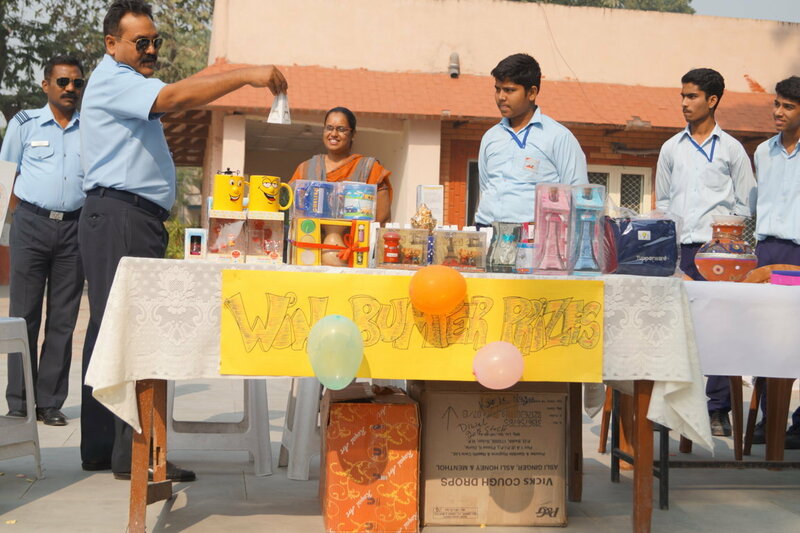 Overall, it was a well – planned program to make students enjoy the right spirit of Diwali.